[L-R] Peter Martin Von Bueren, (CFO- FC Basel), Rohit Ramesh, (Co-owner-CCFC), Bernhard Burgener (President- FC Basel), Roland Heri (CEO- FC Basel), R Krishnakumar (Co-owner- CCFC). Chennai City FC (CCFC), the current leaders of India’s top flight football league, the Hero I-League, today announced in a landmark and widely attended Press Conference in the National Capital, that FC Basel, the top Swiss Football Club which has nurtured players like current Liverpool stars Mohamed Salah, Xherdan Shaqiri, Croatian-swiss star Ivan Rakitic, will transfer their knowledge to Chennai City FC. FC Basel Holding AG will be acquiring 26% shares in the Club in a first of its kind deal. 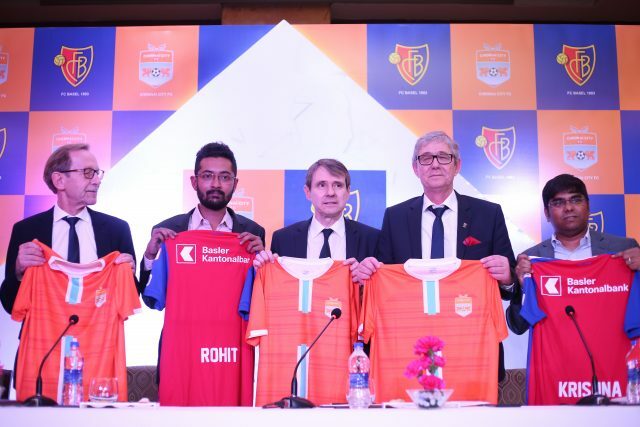 In what could be a welcome step forward for the future of Indian Football, the Co-Owners Rohit Ramesh and R Krishnakumar revealed details of the tie-up in the presence of FC Basel President Mr. Bernhard Burgener and CEO Mr. Roland Heri and other officials of FCB and CCFC. This is the first time in the history of Indian football, that foreign investmentin terms of acquiring ownership in an Indian club is taking place. FC Basel Holding AG who have a rich legacy to boast of, defeated the likes of Manchester United and Manchester City last season in the UEFA Champions League. The partnership will focus on cooperation for setting up among other things, a best-in-class Residential Youth Academy in Coimbatore, Tamil Nadu and rolling out Soccer Schools across the State in Phase-1. “It is a deal based on mutual cooperation and trust and keeps the original identity of CCFC and its fans paramount. Key parts of the deal entail Transfer of Knowledge in all Departments including Sporting, Infra and Legal areas to support CCFC toimprove sustainably as one of the best Football clubs in the Country. What else we want from a top European Football Club with such a rich winning heritage and record of producing world class players. We think it is a slightly belated New Year’s gift to our fans and our tremendously hard working players, coaches and support staff,” said Mr. R Krishnakumar, Co-owner, CCFC. FC Basel President, Mr. Burgenersaid,” This is not only a historic moment for Indian football and CCFC but also a historic moment for FC Basel aswe becoming strategical, supportive and financially activefor the first time in Asia to grow this beautiful and only truly global sport of Football. Chennai City FC has been blazing the 12th Hero I-League in only their third year of formation, producing sublime football to lead the points table comfortably with six rounds to go. Their Spanish recruits have been among the best foreign players to have ever played in this country. 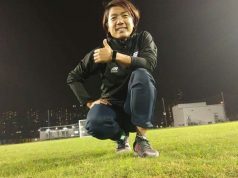 In Singaporean coach Akbar Nawas, they have also been blessed with a keen student of the game and who has been instrumental in shaping the team along with Jordi Villa for over a year. 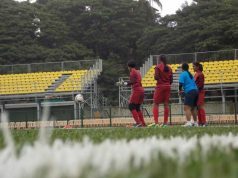 As part of the plans for the Coimbatore academy, it was revealed that it would provide free education and boarding facilities for talented players from the age group of 10-18 so that they could study, play and focus on a career in football. On the Soccer Schools front as well, the Academy would impart knowledge actively to schools on how to incorporate it as part of their curriculum.